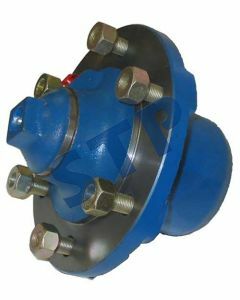 Front Wheel Hub C9NN1104D You must be a registered to see price and/or purchase. 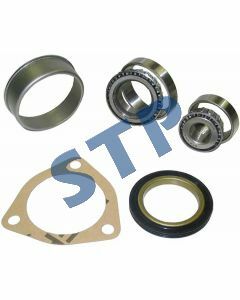 Wheel Bearing Repair Kit for IH Tractors 07 You must be a registered to see price and/or purchase. 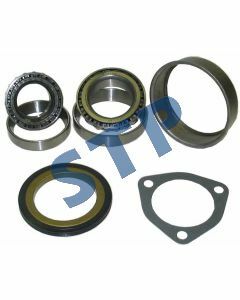 Wheel Bearing Repair Kit for IH Tractors 06 You must be a registered to see price and/or purchase. Wheel Bearing Repair Kit for IH Tractors 05 You must be a registered to see price and/or purchase. 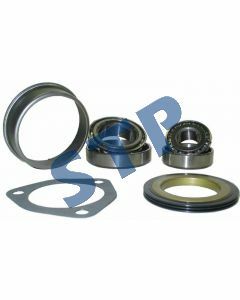 Wheel Bearing Repair Kit for IH Tractors 04 You must be a registered to see price and/or purchase. 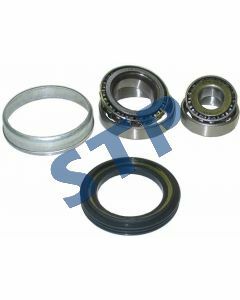 Wheel Bearing Repair Kit for IH Tractors 03 You must be a registered to see price and/or purchase. 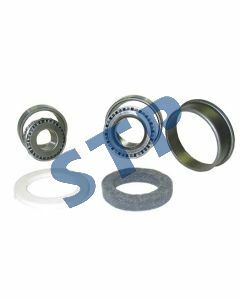 Wheel Bearing Repair Kit for IH Tractors 02 You must be a registered to see price and/or purchase. 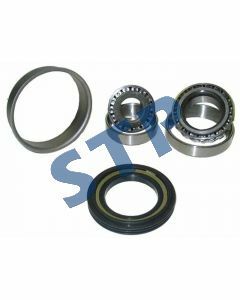 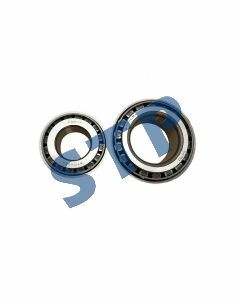 Wheel Bearing Repair Kit for IH Tractors 01 You must be a registered to see price and/or purchase.